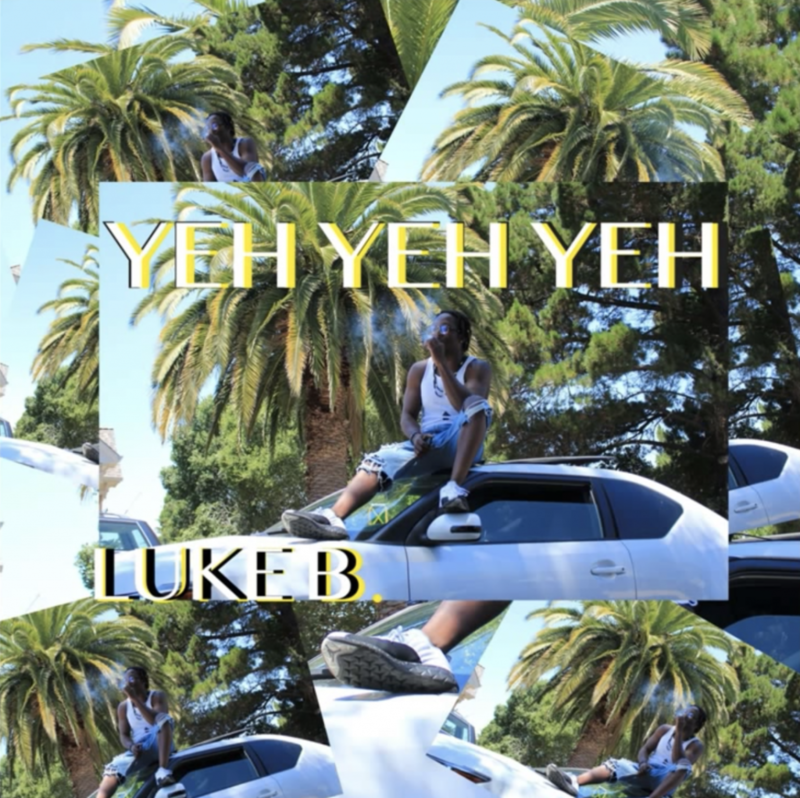 Luke Bryant comes with a trap reggae inspired track in YEH YEH YEH. 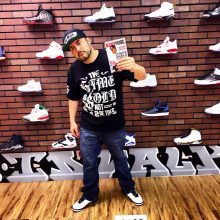 The musical combination is a different sound to the ear, and the gritty autotune behind the artist, his knack for creating a authentic sound makes for the song and artist to be totally hit worthy! Make sure to add him to your Spotify playlist.